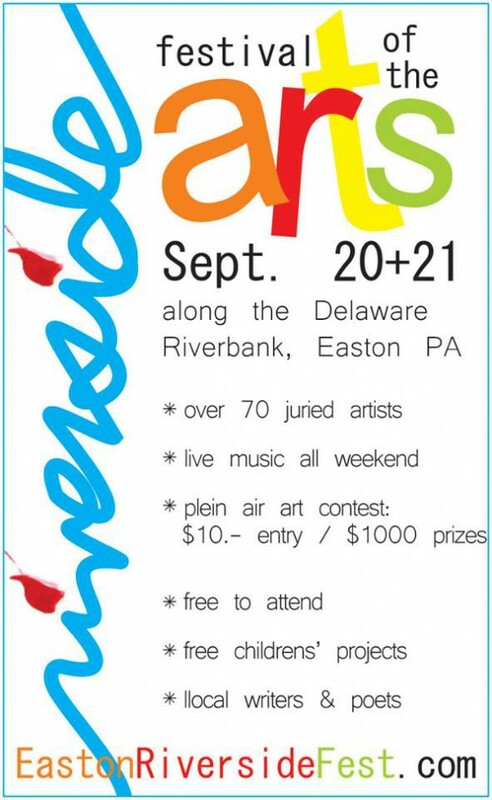 This will be the 2nd year where I’ve exhibited my work among the 70+ other artists and artisans from around the area. I’ve been busy prepping and framing a lot of new pieces for the show and I’m looking forward to sharing it with all of you. More details can be found on their website and Facebook page.